This Saturday, March 23 conference will include sessions that benefit students and young alumni interested in practice ownership and additional sessions that benefit practice owners interested in developing a highly marketable practice and selling. Hear from professional speakers along with alumni panels that will share their personal experiences, successes, and pitfalls when buying and/or selling their practice. This conference will provide five hours of continuing education credit and is open to all veterinarians. Sessions will be in the Newsom Auditorium of the Wilford and Kate Bailey Small Animal Teaching Hospital. Dr. Salois was selected as the AVMA’s Chief Economist in 2018. He comes to the AVMA from Elanco Animal Health, where he served as director of global scientific affairs and policy since 2016, and as an economic research and policy adviser from 2014-16. Prior to joining Elanco, he worked as the chief economist for the Florida Department of Citrus and as an assistant professor in economics at the University of Reading in the United Kingdom. Dr. Salois received a doctorate in applied economics in 2008 from the University of Florida. CEO of Flatwater Veterinary Group, P.C. Dr. Roasa is a 2008 graduate of Texas A&M where he spent the majority of his clinical training in veterinary business and industry. Dr. Roasa has bought, operated and sold veterinary practices. He has completed a law degree from the University of Nebraska, centered on the law of small business, taxation and the law of veterinary medicine. He is the president of the American Veterinary Medical Law Association (AVMLA) and is on the board of directors of the Nebraska Veterinary Medical Association. He serves the Nebraska Senate on the Veterinary Prescription Drug Monitoring Task Force. Currently, Dr. Roasa is the CEO of Flatwater Veterinary Group, P.C., a group practice that owns and operates five small animal veterinary practices in Nebraska. 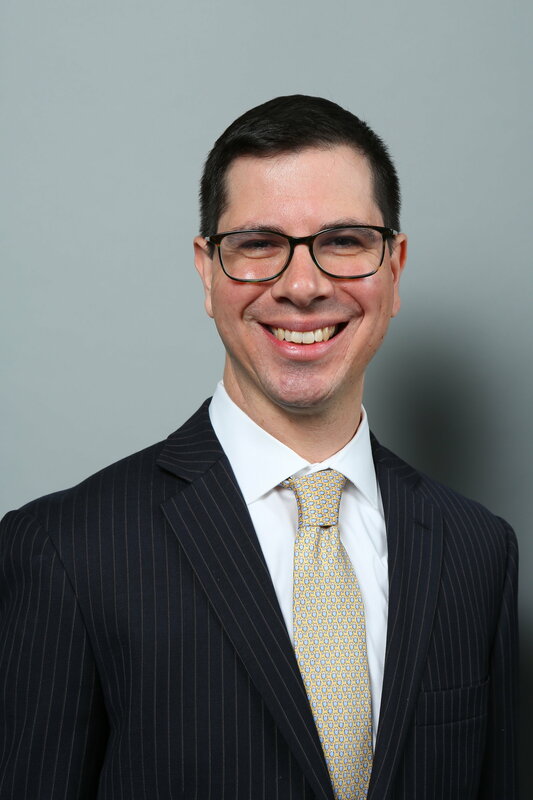 He is also the primary attorney for the Roasa Law Group, P.C., a law practice dedicated to serving veterinarians in practice transactions, employment contracts and as legal counsel to startup businesses. 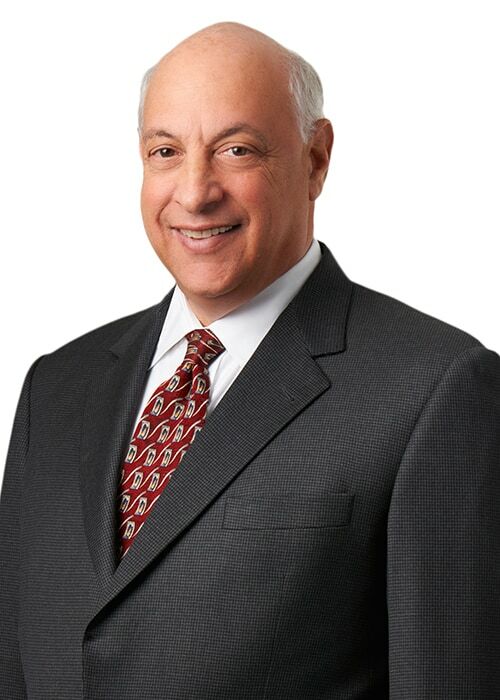 Gary I. Glassman, CPA, has been a partner at Burzenski & Company, PC since 1988. With a focus on veterinary practice management, he specializes in financial management and tax planning for veterinary practices and their owners. Additionally, he has extensive experience in the areas of practice valuation, related practice sale, merger and acquisition activity, structuring buy/sell agreements as well as hospital expansion and financing. A graduate of the University of Bridgeport with a Bachelor’s degree in Accounting, Gary is a highly regarded speaker at national and regional veterinary conferences. He is a member of the Veterinary Hospital Managers Association, American Animal Hospital Association and National Association of Certified Valuators & Analysts. He is a charter member of VetPartners™ which is a national organization of veterinary advisors and consultants. 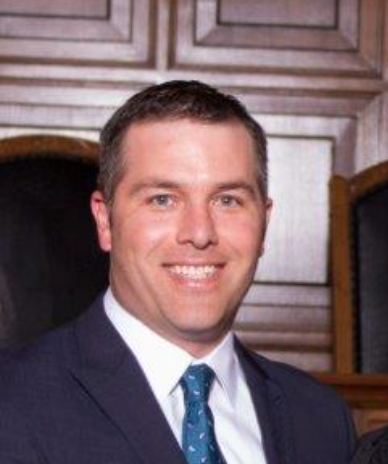 He also serves on the editorial board of Veterinary Economics magazine and is a member of the American Institute of Certified Public Accountants and the Connecticut Society of Certified Public Accountants. Trends in Veterinary Medicine Dr.